Join Us Tonight for a Great Dinner and Great Time! Great Italian Favorites start with Great Pasta. Great Pizza, all the best ingredients and all your favorite toppings! Enjoy our delicious Spaghetti options on your night out. 3 big screen TV’s – Come watch your favorite games. We make it good – We give you plenty – And we don’t charge a lot. The happiest happy hour in the desert. Bring friends and make friends. Have your next event at Nicolinos – Private Banquette Room seats 35. 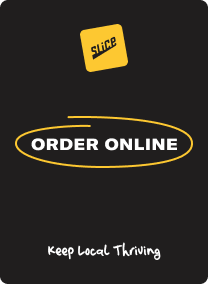 Click the order now button below. © Nicolino's Famous Italian Restaurant in Cathedral City, CA All rights reserved.